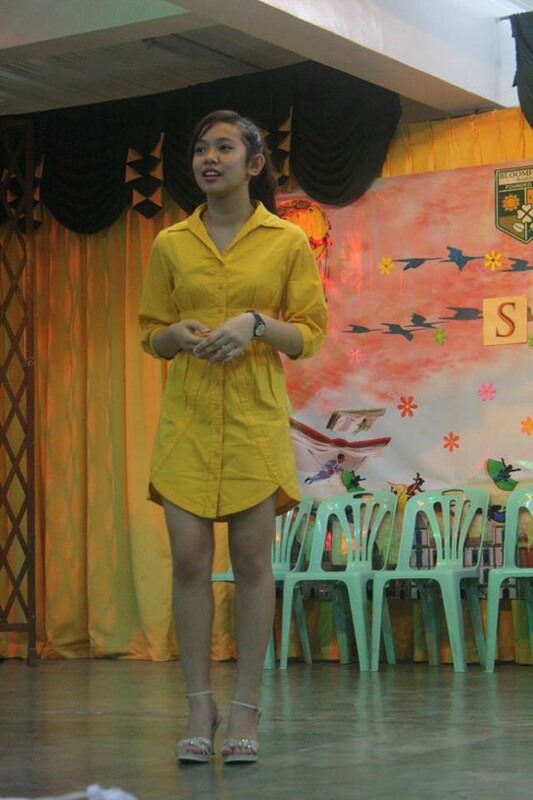 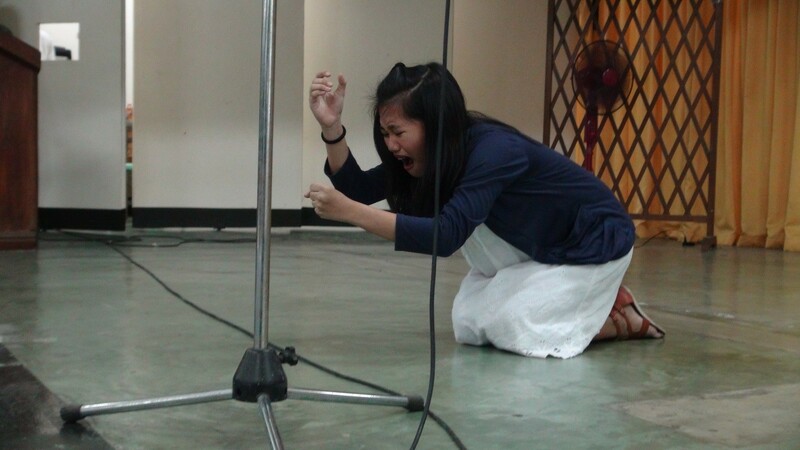 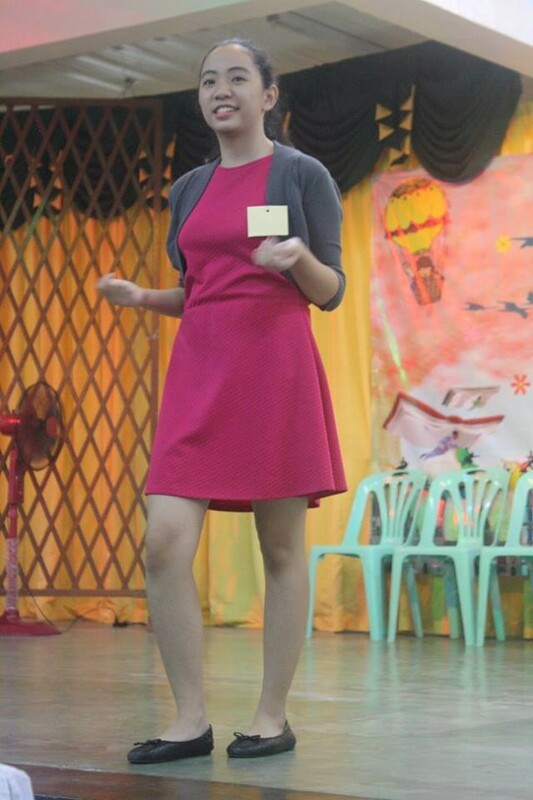 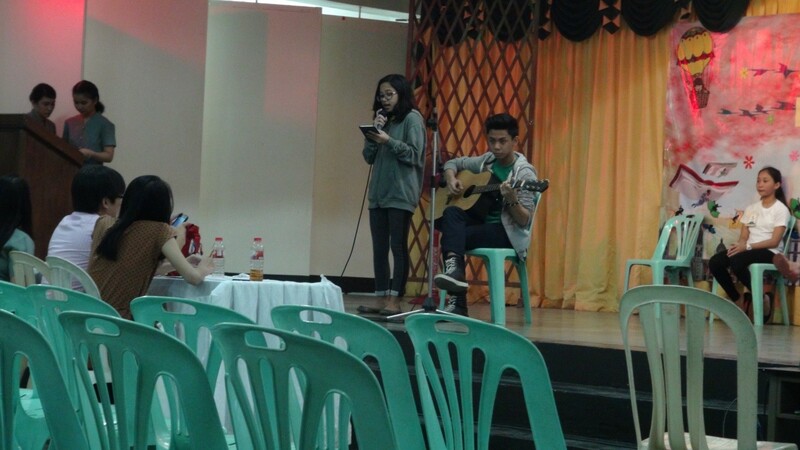 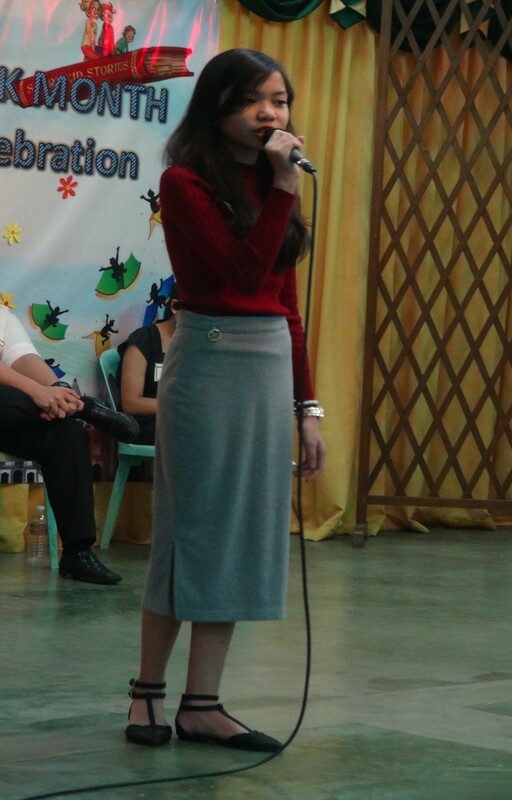 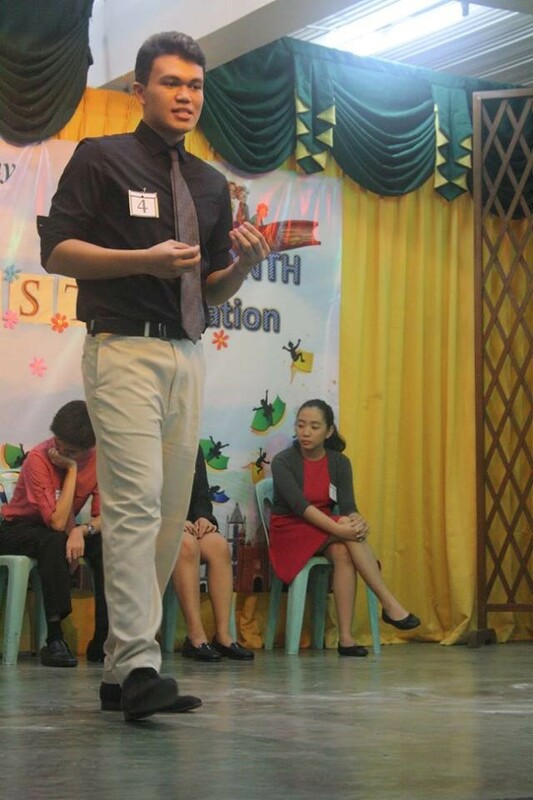 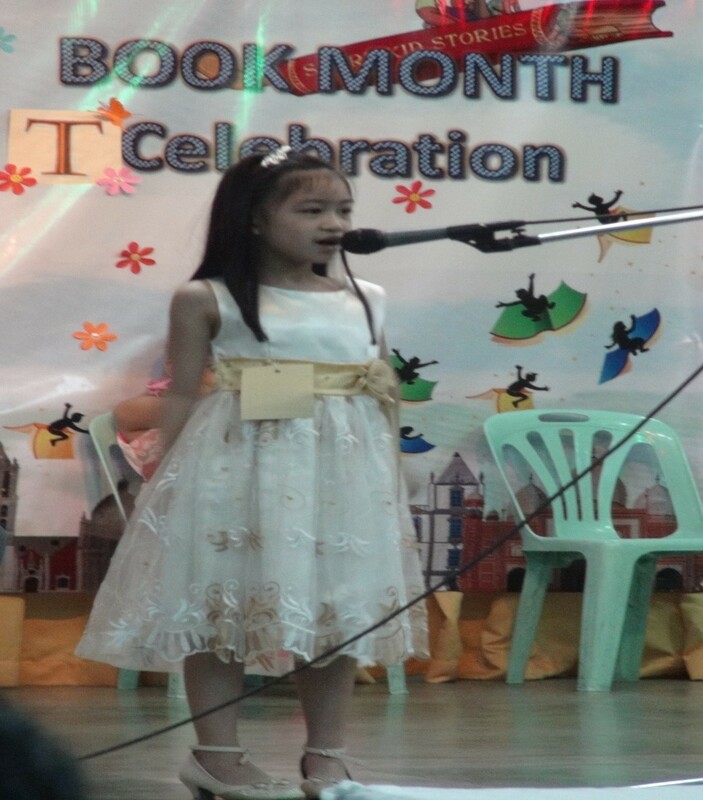 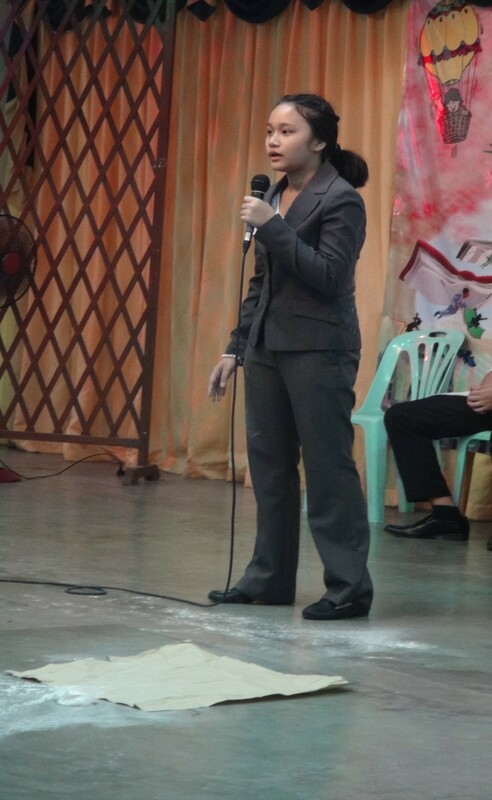 The Culminating Activity of the English Department was successfully held last November 25, Friday. 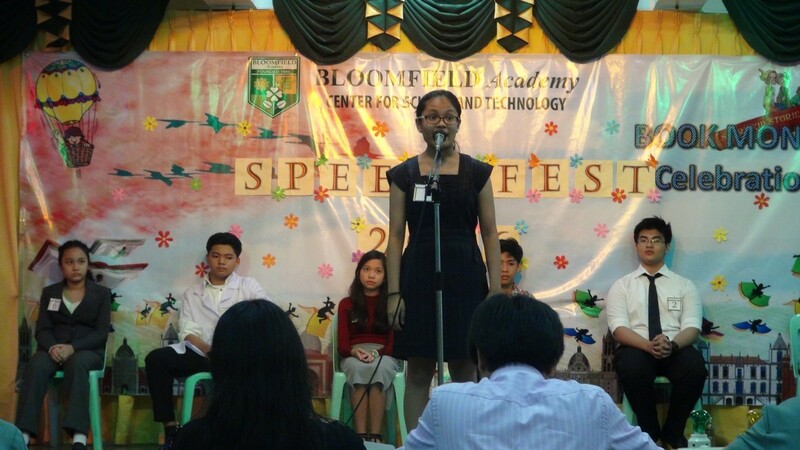 It was a day in which the students exemplarily showcased their speaking skills. 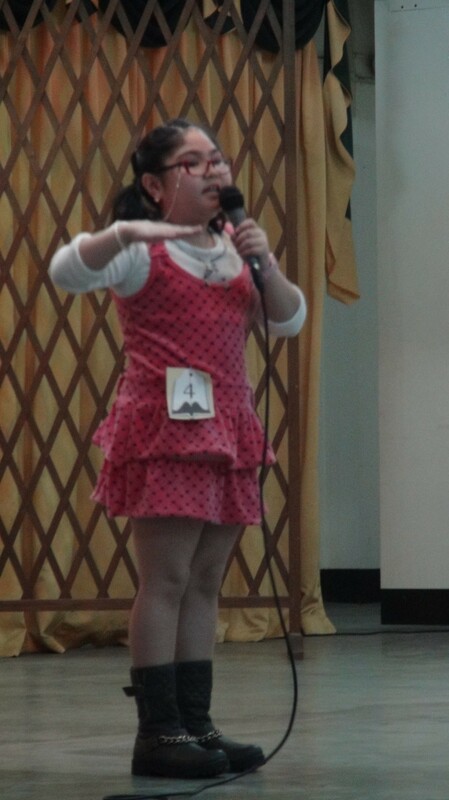 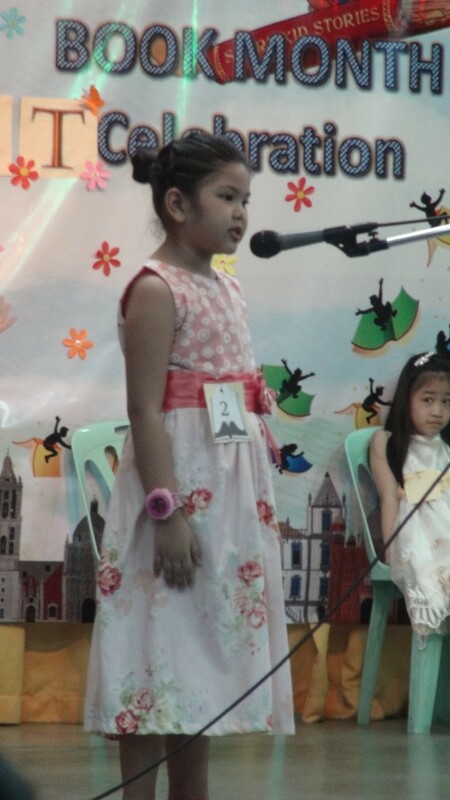 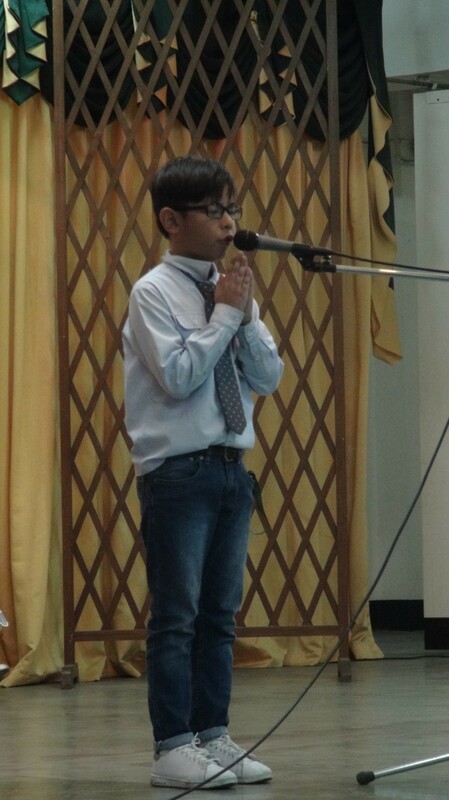 Declamation Contest was held in the morning for the primary level and intermediate level. 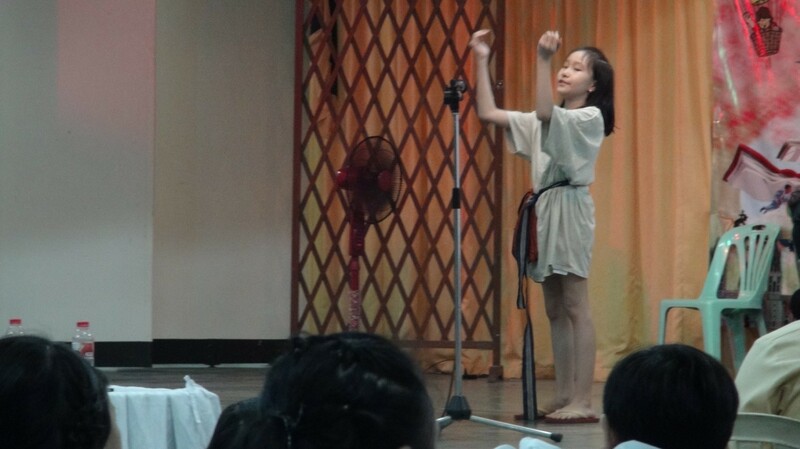 The pieces recited by the students are ‘The Wreck of the Hesperus’ for the primary level and ‘Dives and Lazarus’ for the intermediate level. 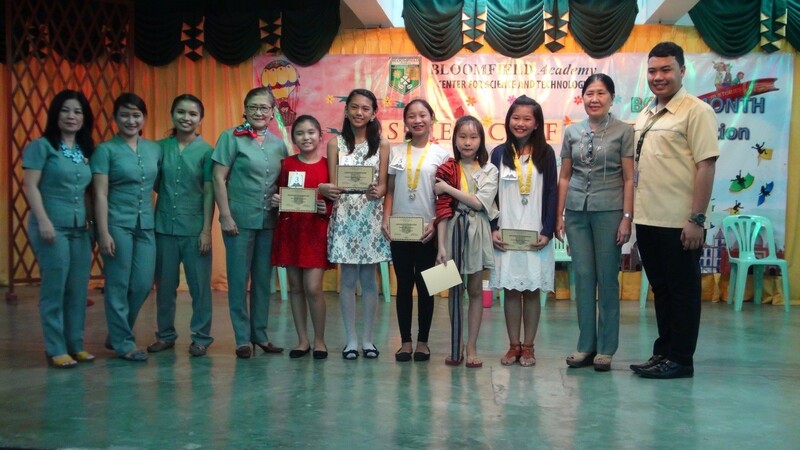 In the afternoon, grades 7 and 8 participants presented their own masterpieces for the Story Telling Contest. 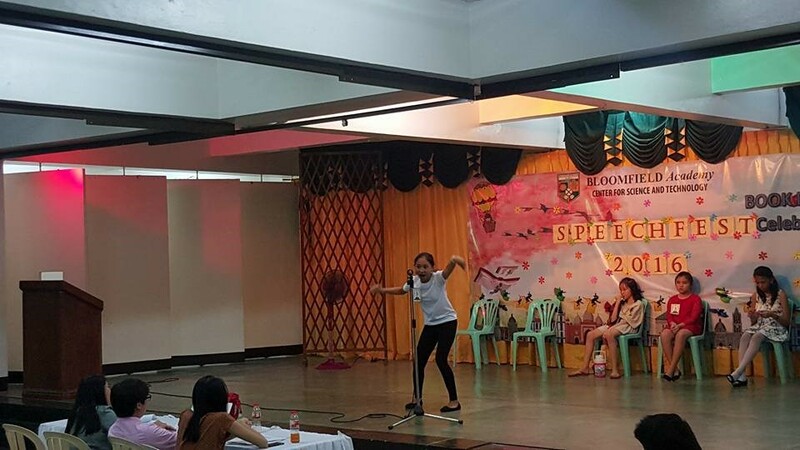 Grades 9-11 participants ended the Speechfest 2016 with their highly applauded extemporaneous speaking. 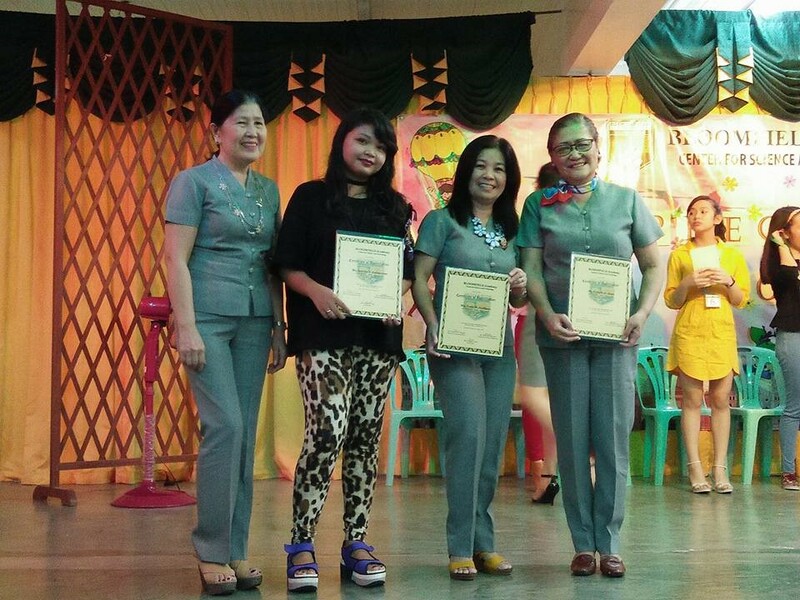 The Certificates of Appreciation were awarded to the participant by Ms. Erlinda P. Juan and Ms. Milette Baygan. 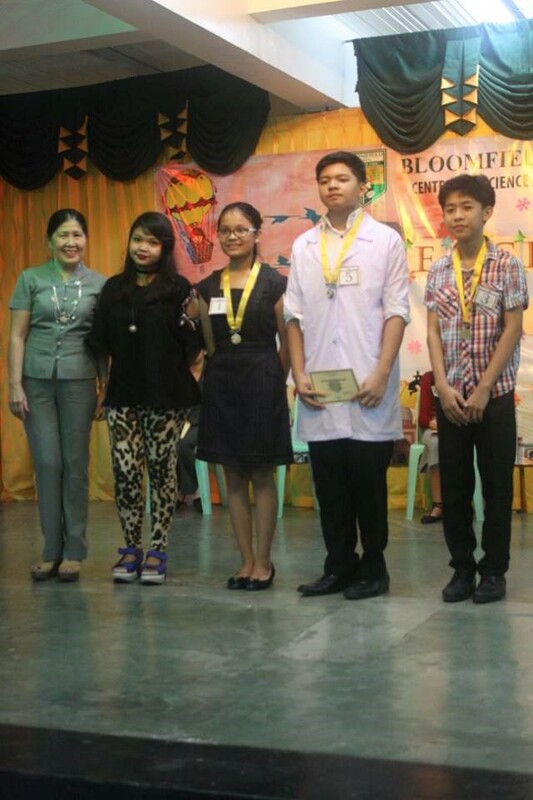 The participants also got a chance to have a photo opportunity with the judges and their English teachers. 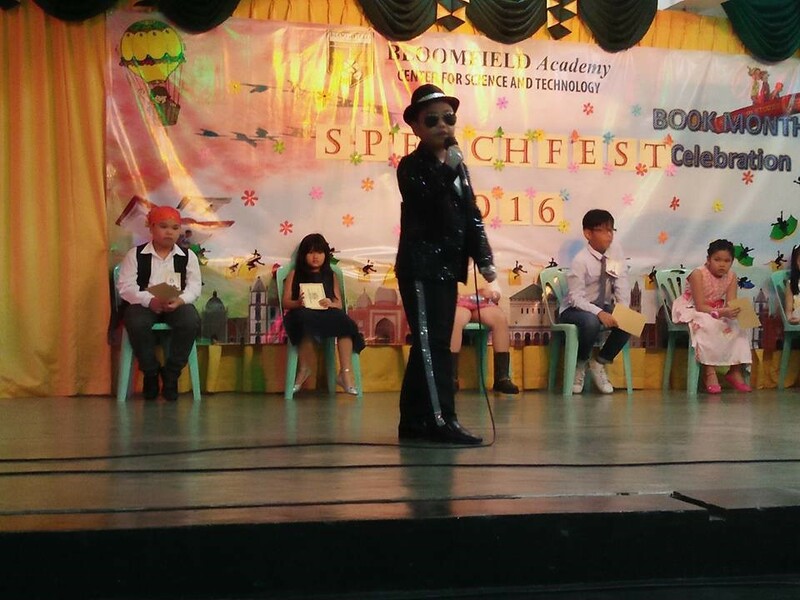 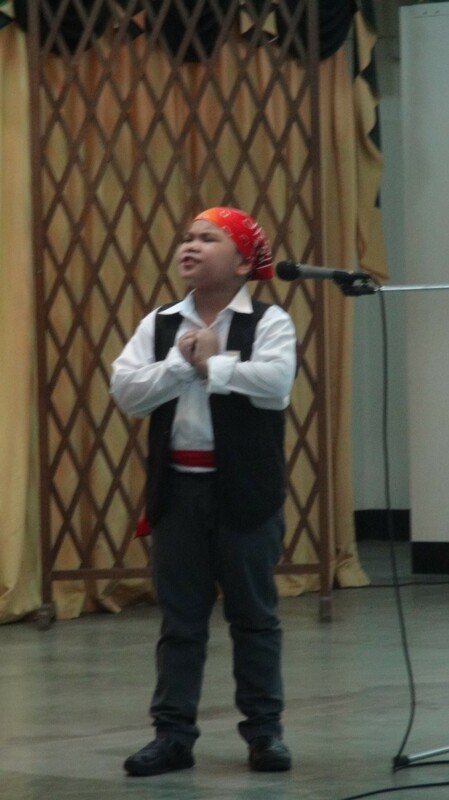 Before the results were revealed, an inspiring and adorable rendition of Man in the Mirror by Michael Jackson was performed by Enzio Ramiro l. Kho from Grade 3 – Generosity. 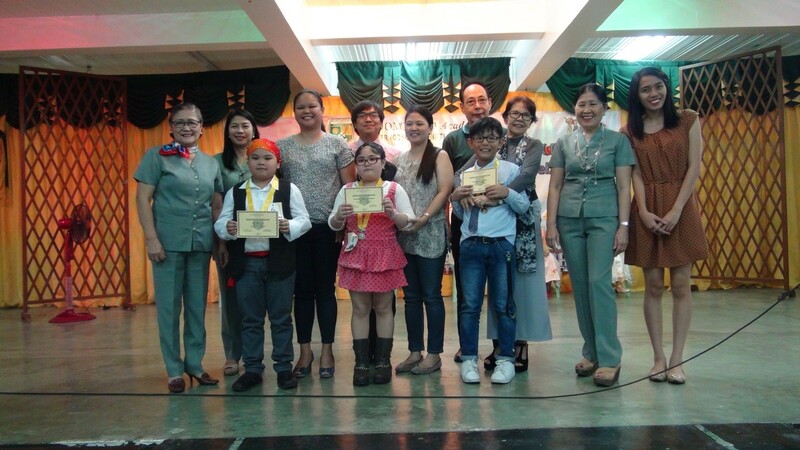 The participants for the Declamation Contest Intermediate Level were awarded the certificate of appreciation. 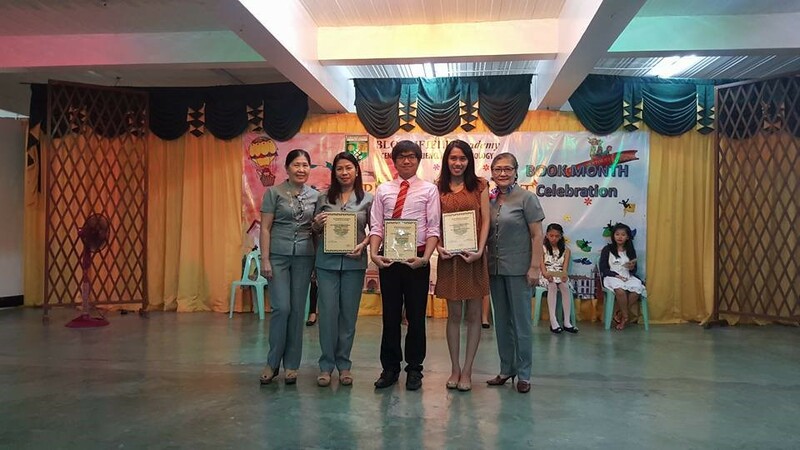 Ms. Thelma O. Marquez, Mr. John Rei Real, and Ms. Jacqueline F. Bentulan were awarded the certificate of appreciation for spending their time and sharing their expertise on the said contest. 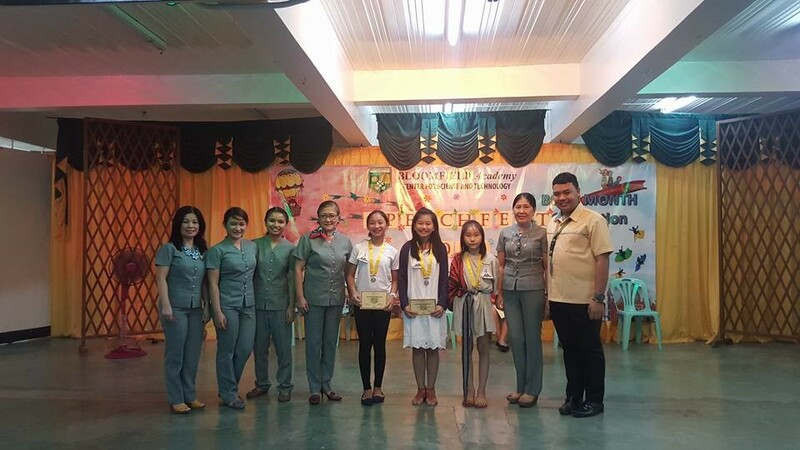 For the Story Telling Contest, Grades 7 and 8 students created their own stories in their classrooms during their English period. 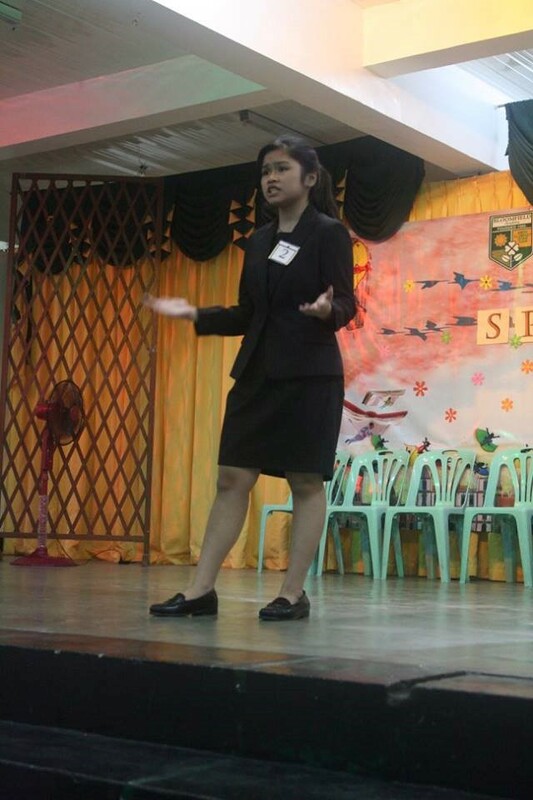 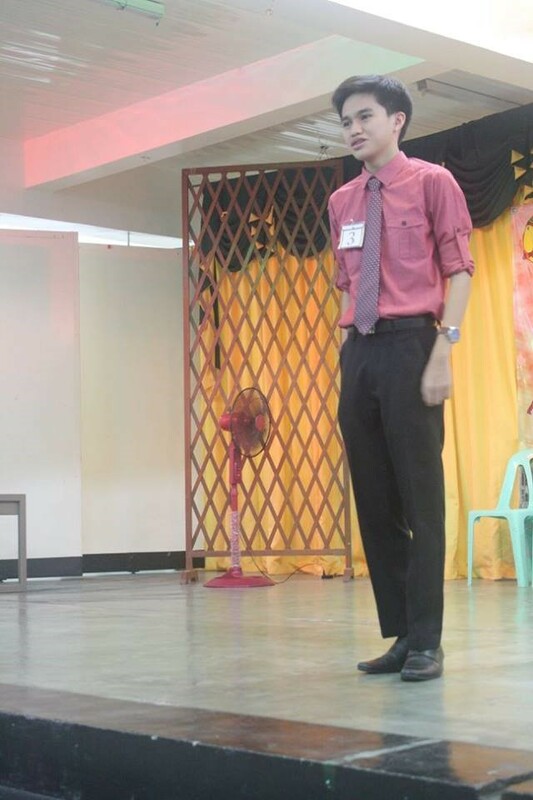 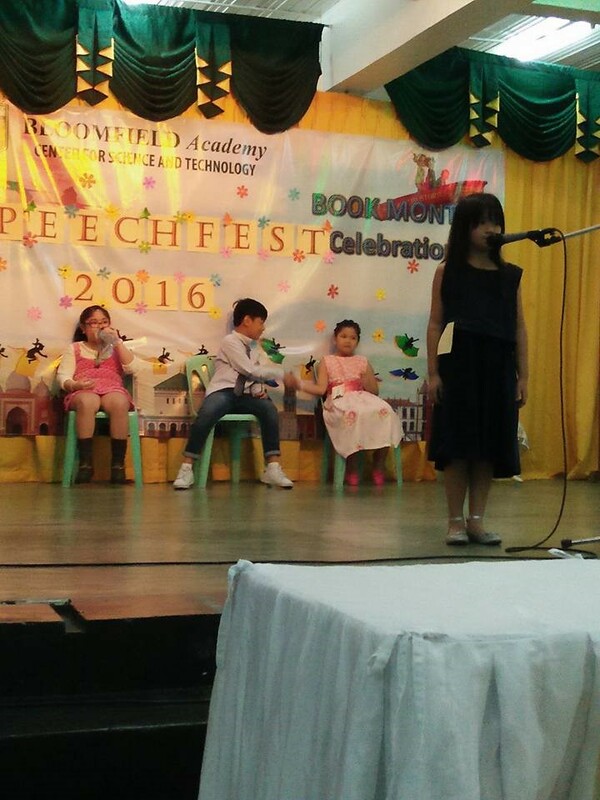 Five stories were then chosen by their English teachers to qualify for the elimination round. 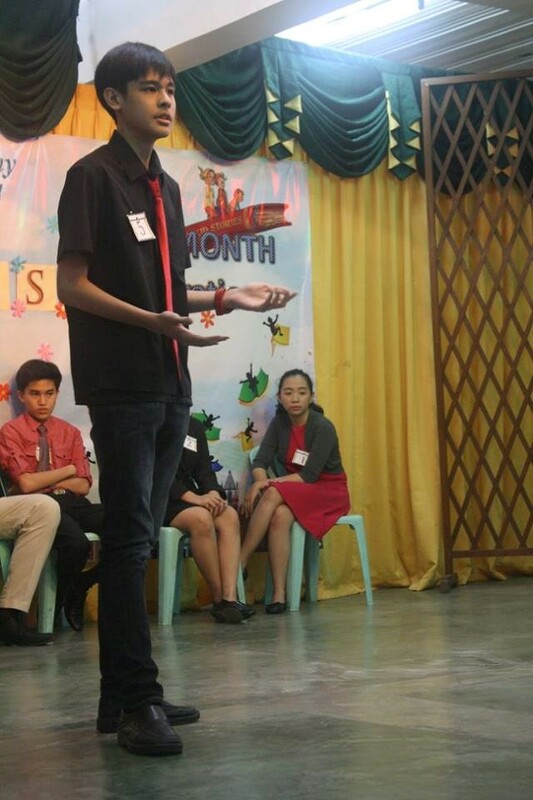 From those five stories, three stories per level were chosen to be represented in the final round. 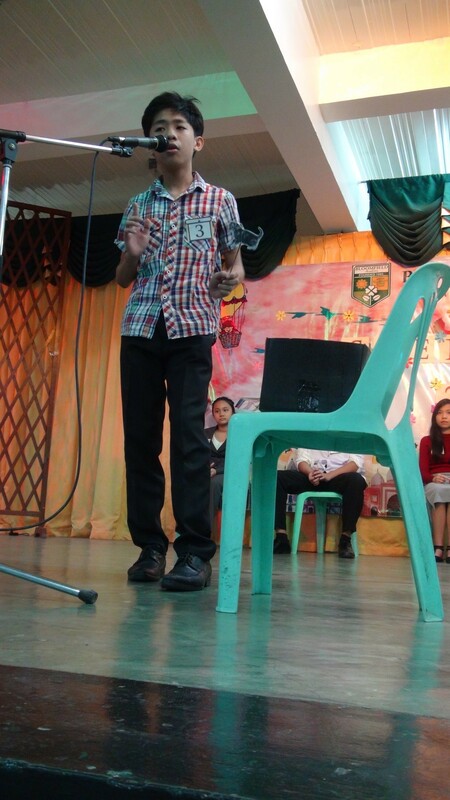 Hence, the stories told by the six participants are products of their own imaginations and formulation of thoughts. 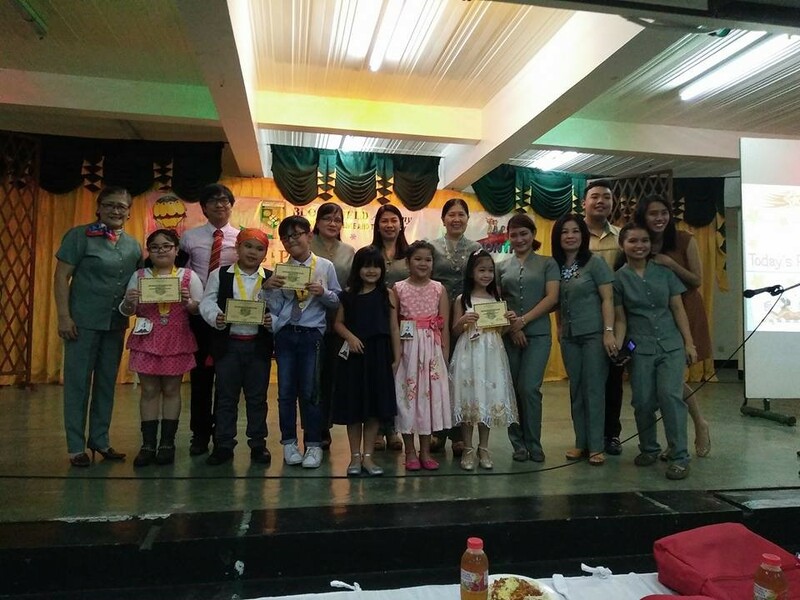 The certificate of appreciation was awarded to the story tellers of their own masterpieces. 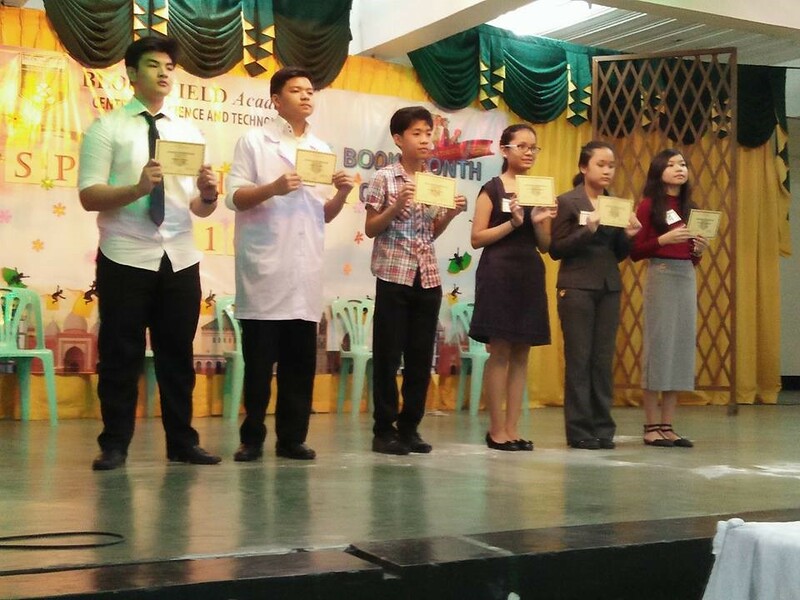 The certificate of participation was awarded to the eleven participants from Grades 9 to 11. 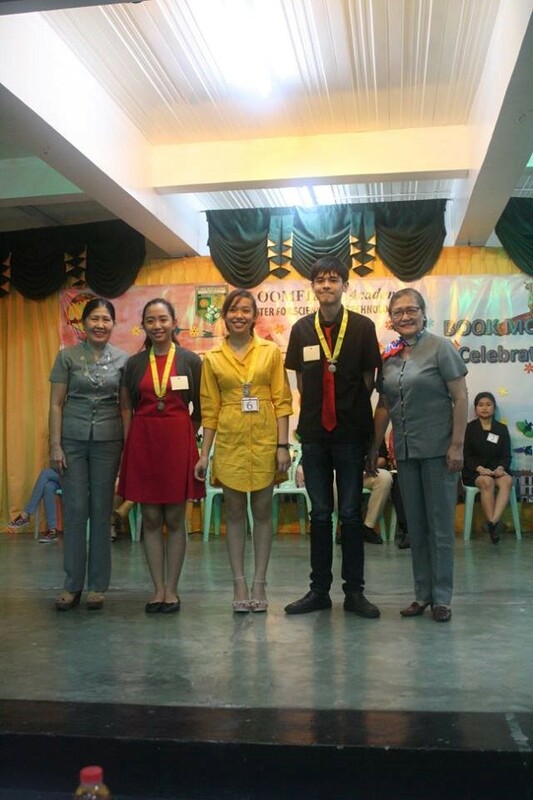 The certificate of appreciation was given to the judges for sharing their time and expertise in Extemporaneous Speaking. 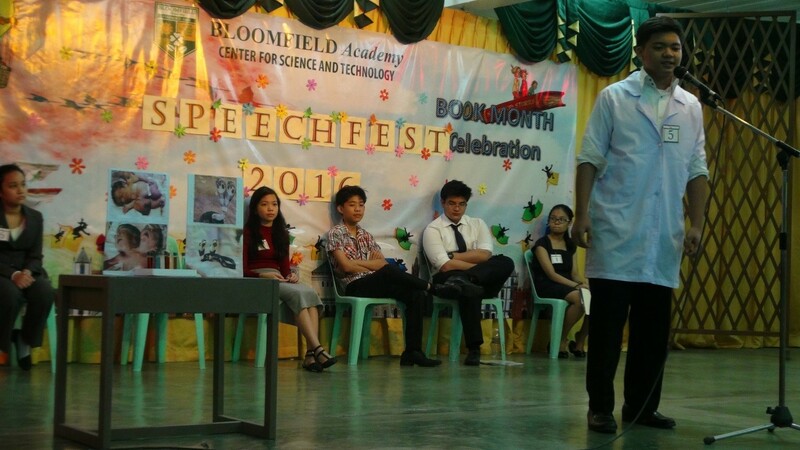 Truly, Blooomfieldians have an incredible talent in speaking. 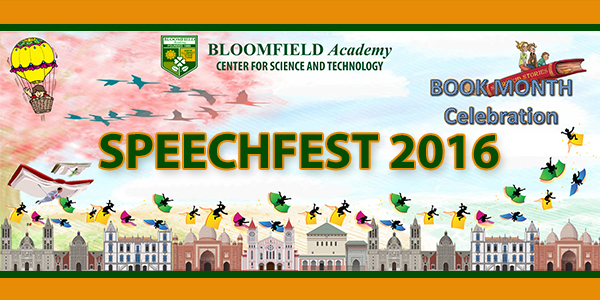 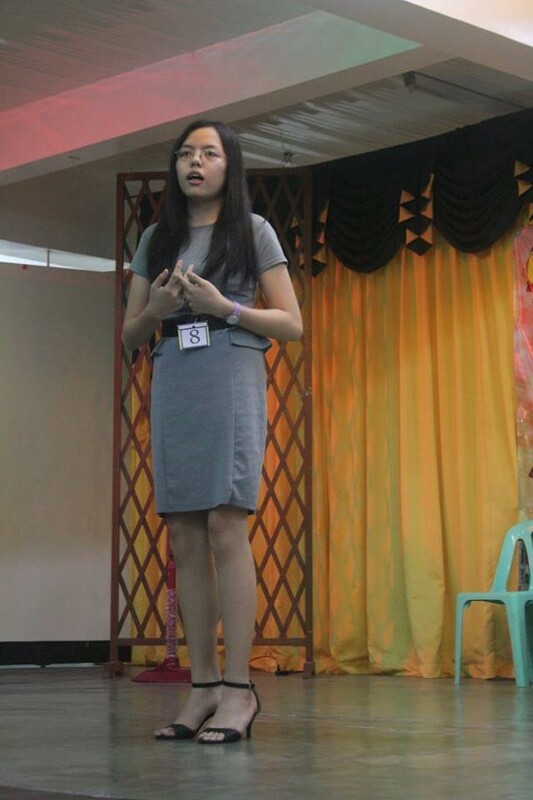 The Speechfest 2016 gave an opportunity to some students to prove themselves and paved the way to some students to surprise us with their unexpected potentials in the field of speaking. 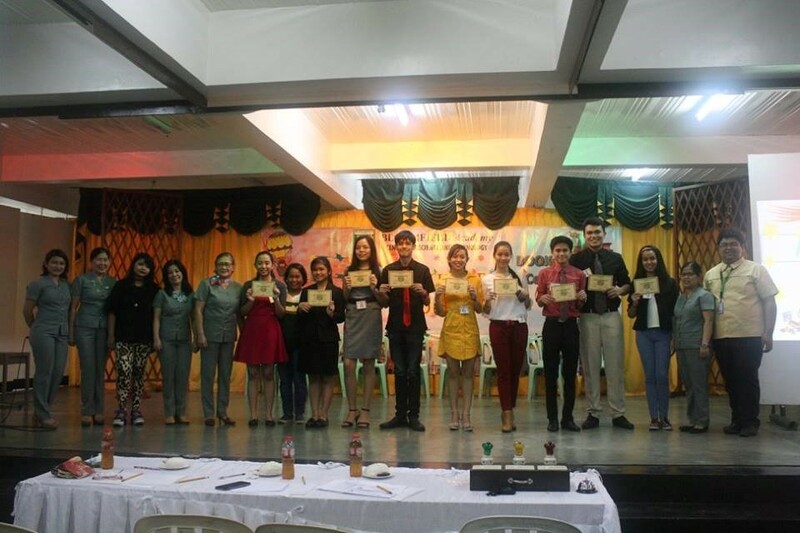 To all the participants and winners, congratulations! 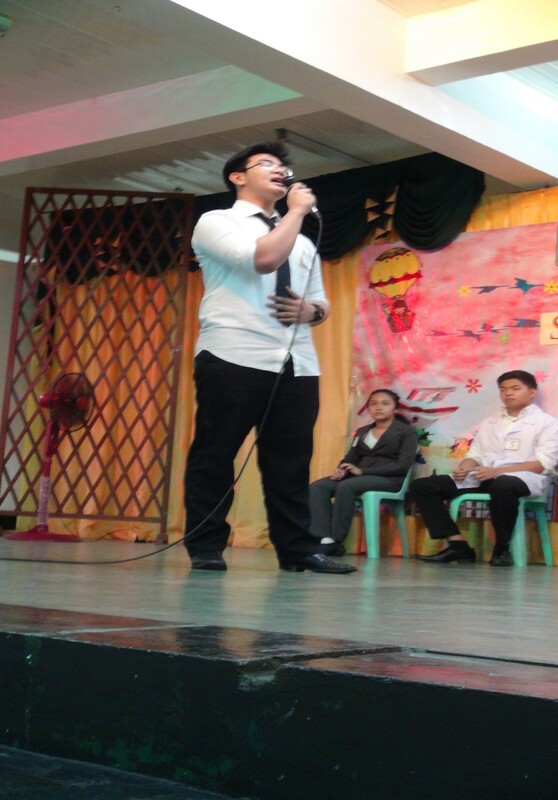 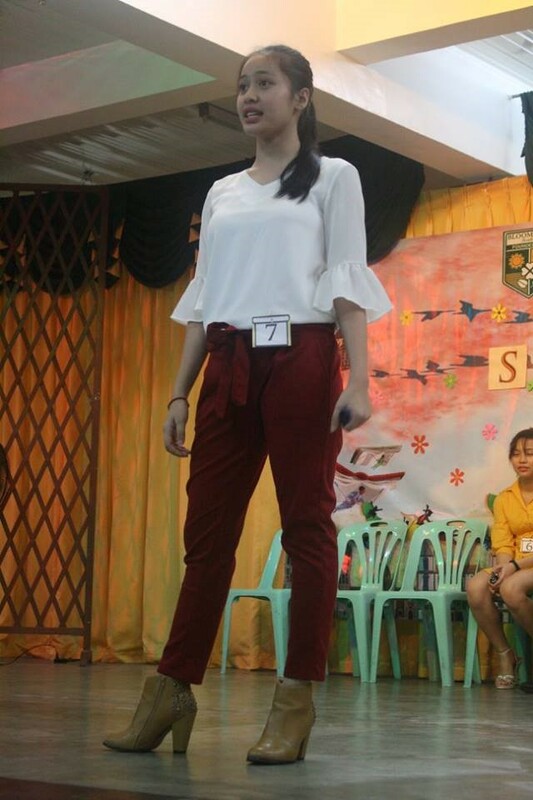 Through this culminating activity, you have just shown us that you have the power to show the world one day, that you are a man for all.